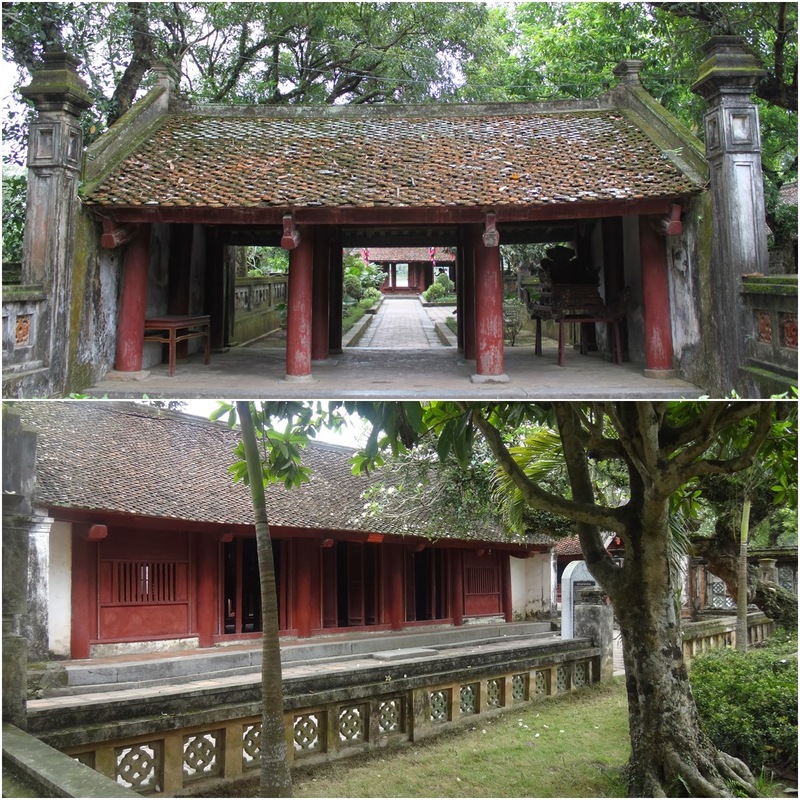 There are many historical and beautiful nature to visit outside of Hanoi, Vietnam. However, it is not accessible by public transportation thus, you need to join a local tour group. 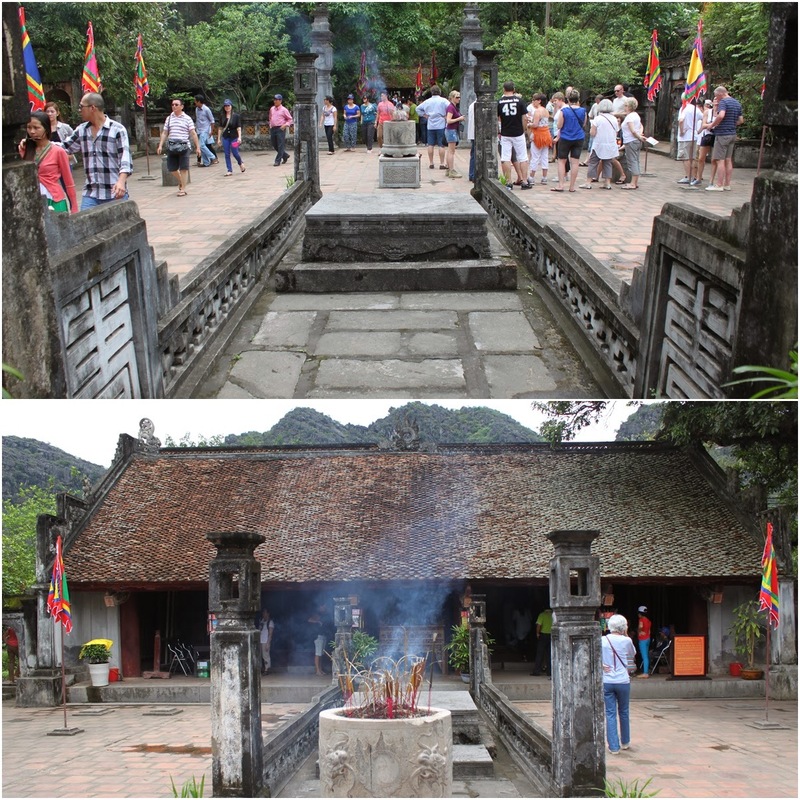 As I had limited travel days in Hanoi, Vietnam, I decided to join one day local tour to Hoa Lu Tam Coc which takes between two to three hours drive from Hanoi city. In this one day tour package, we explored Hoa Lu (a historical capital in Vietnam between 10th and 11th centuries) and Tam Coc (an untouched beauty of the famous "Halong Bay in the ricefields" which is surrounded by caves and mountains). 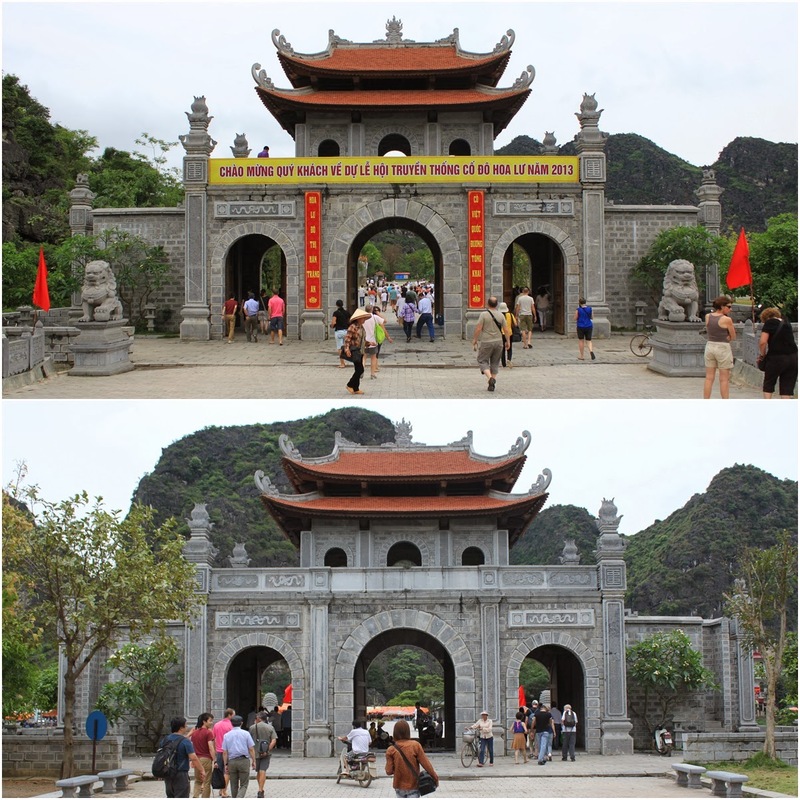 Both of these famous attraction sites are located in Ninh Binh Province. 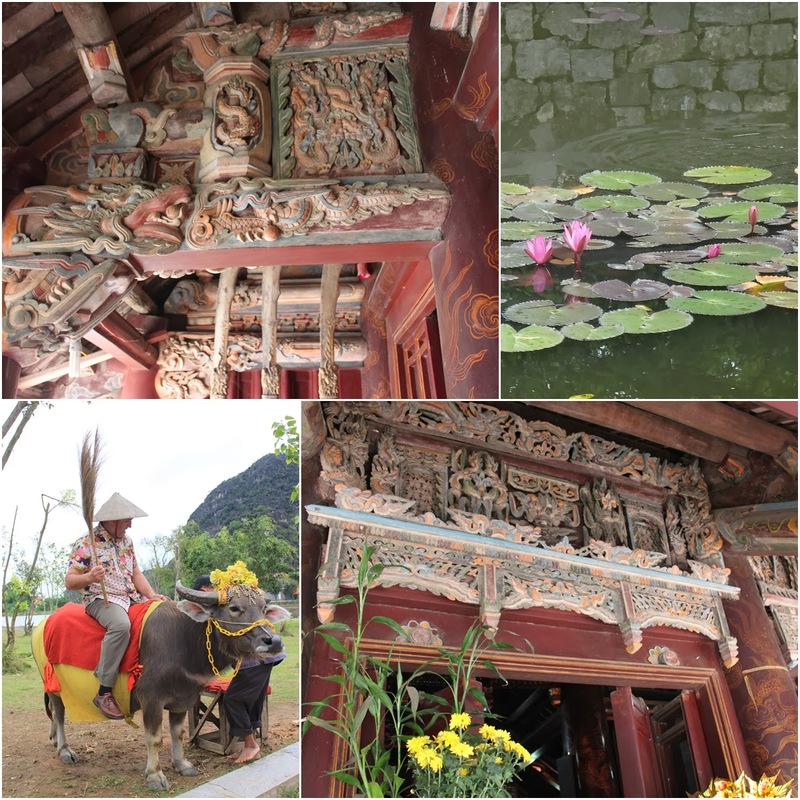 In this first part of my post, I will share some beautiful and interesting pictures which are taken at Hoa Lu capital It is the first attraction site to visit at Ninh Binh Province before heading to lunch. If you are a fan of the Korean variety show called Running Man, you should remember that the Running Man team participated in one of the activities at this marvelous Hoa Lu capital in Vietnam. Hoa Lu is situated in Ninh Binh province in the Red River Delta region of Vietnam. 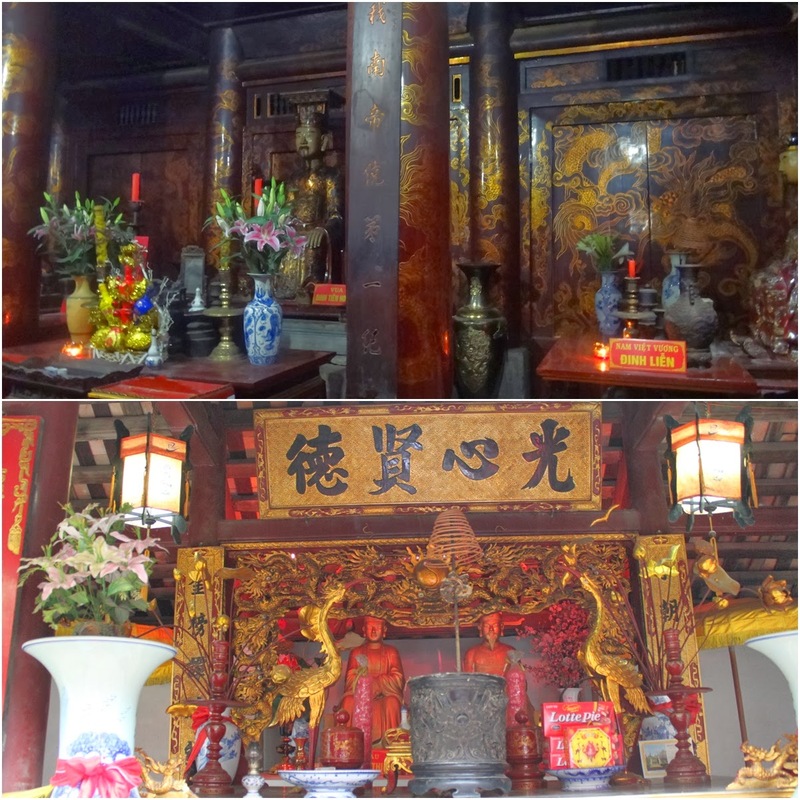 Hoa Lu was a popular capital during the Dinh, Le and Ly dynasties between the 10th and 11th centuries. The kingdom capital was enclosed by a citadel which provided a good defense for this kingdom against the Chinese.